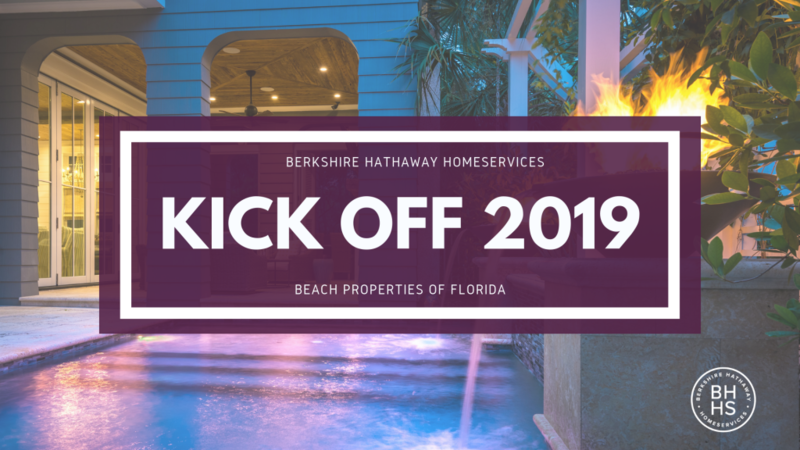 Berkshire Hathway HomeServices CEO Chris Stuart joined the Berkshire Hathaway HomeServices Beach Properties of Florida team for the 2019 Kick Off Celebration to recognize an outstanding year of growth and accomplishments in 2018! A reception was held to welcome Stuart to 30A in the upscale Viridian Condos above popular Seagrove restaurant, Surfing Deer. 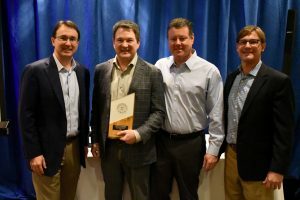 The awards ceremony was held the following morning at the 4 Star WaterColor Inn and Resort overlooking 30A’s sugar white sands on February 19th. 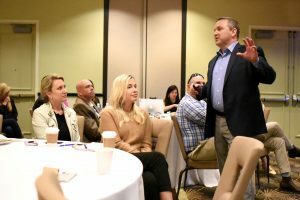 The newly appointed CEO was full of praise for Beach Properties of Florida agents, as he expressed the importance of realtors even in this digital age of technology. We are proud of our 2018 accomplishments and will continue to focus on innovation, integrity and a consistent commitment to excellence in the real estate industry in 2019. Leading Edge Society-11 BPFLA agents ranked top 8% worldwide. Presidents Circle-6 BPFLA agents ranked top 5% worldwide. Chairman’s Circle Gold-10 BPFLA agents ranked top 2% worldwide. Chairman’s Circle Platinum-10 BPFLA agents ranked top 1% worldwide. Chairman’s Circle Diamond-2 BPFLA agents ranked .5% worldwide.